Get Richard Pound in there asap. The news today of Sepp Blatter’s suspension shows the power of the sponsors. Forget any police charges. Forget any bad publicity. The reason why he is being shown the door is that some of the rich sponsors – finally, finally – came forward last week and asked for him to leave. If they had done it years ago we might not be in this position. FIFA is still an organization that is floundering without credibility. It needs a person with a completely clean reputation to come in and guide it for the next few months until the FIFA presidential elections. The person now leading it is Issa Hayatou discredited chap who was once sanctioned by the International Olympic Committee (IOC) in a bribery scandal. Richard Pound, on the other hand, is the man who saved the IOC’s credibility and reputation. He is one of the few international sports administrators who has the experience to help FIFA. If not Pound then someone similar. The organization needs a genuine outsider to come in and help clean it up. FIFA’s rot goes far below the top-ranks in Zurich. 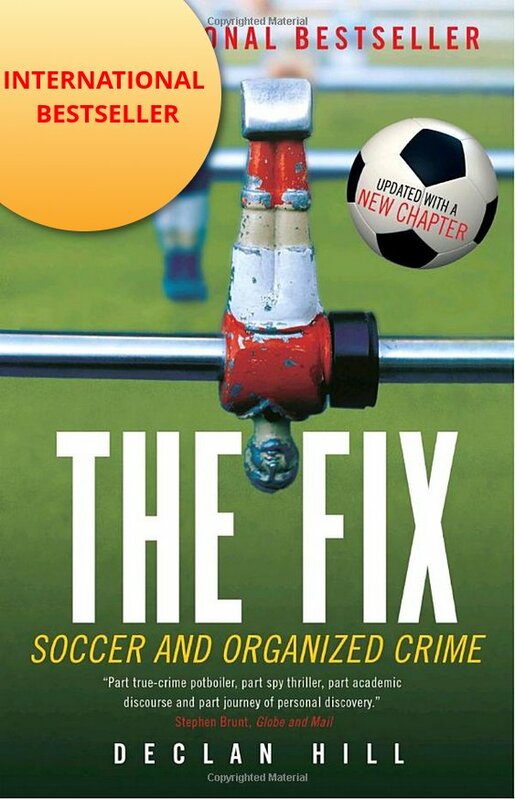 There are many national football associations around the world that function as effective criminal organizations, they have been given de facto protection by FIFA. It is time to clean them up. May worry is that this mess is so tangled and so deep and the characters involved, well using the term shady would be charitable, that investigators will never get to the bottom of it and everyone will just walk away, the result being nothing will change. That’s my fear too. Everybody is still talking about that one payment from Blatter to Platini only. Is that it? Really??? 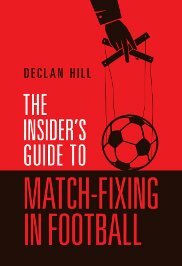 Just one example: What happened to Turkish matchfixing case? UEFA still did not imply any sanctions to the indiviuals who involved with the case after all those years? Are they planning to at one point? Is something happened in between?